Collagen Stimulation Therapy (CST) was developed in 1997 by Dr Des Fernandes, the pioneer of using needling as an alternative to laser, heavy peeling and dermabrasion. CST is a significant procedure that will thicken your skin, erase many of the lines on on the upper lip and smooth out fine wrinkles. It can also soften the appearance of scars. 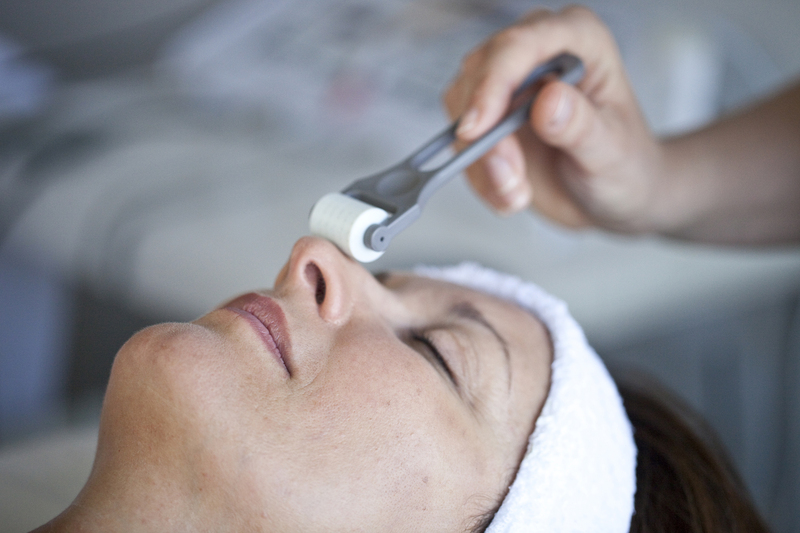 One treatment may not make dramatic changes so generally six treatments are recommended. You can repeat the needling until you get the result you want. This is a natural process that in many ways reverses the changes due to ageing and ideally should be used with a scientific skin care regime.